The Google webmaster blog has recently posted a summary guide to how Google tries to determine the best URL to display in search and to use in other ways. If you suspect Google have not selected the best canonical URL for your content, you can check by entering your page’s address into the URL Inspection tool within Search Console. It will show you the Google-selected canonical. If you believe there’s a better canonical that should be used, follow the steps on our duplicate URLs help page on how to suggest a preferred choice for consideration. Please be aware that if you search using the site: or inurl: commands, you will be shown the domain you specified in those, even if these aren’t the Google-selected canonical. This happens because Google are fulfilling the exact request entered. 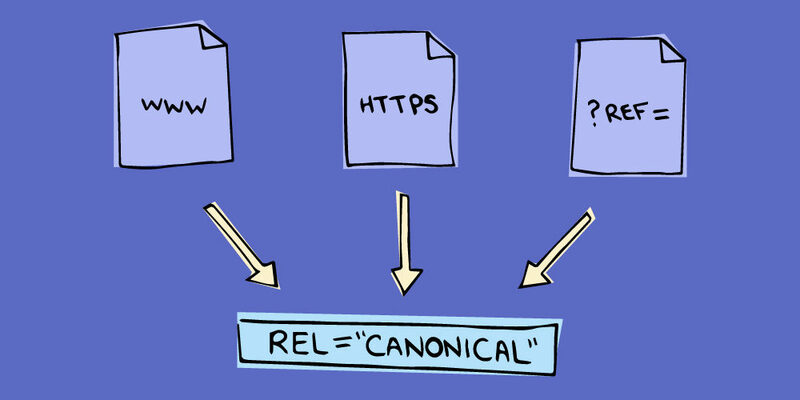 Behind-the-scenes, Google still uses the Google-selected canonical, including for when people see pages without using the site: or inurl: commands. They have also changed URL Inspection tool so that it will display any Google-selected canonical for a URL, not just those for properties you manage in Search Console. With this change, Google are also retiring the info: command. This was an alternative way of discovering canonicals. It was relatively underused, and URL Inspection tool provides a more comprehensive solution to help publishers with URLs.